Prof. Dr. Ueli Mäder was from 2001-2004 Associate Professor at the University of Fribourg. Since 2005 he has been full professor at the University of Basel. 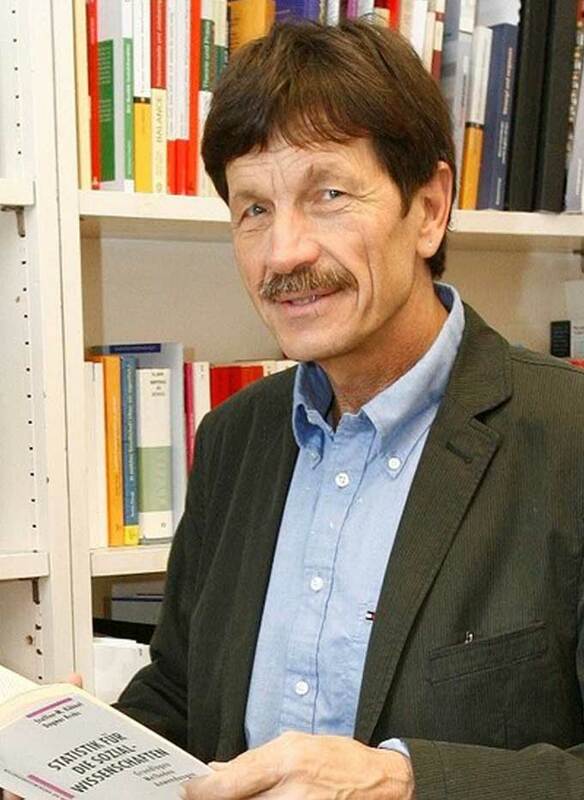 Previously, he was Dean of the Faculty of Humanities also at the University of Basel. In addition, he directs the postgraduate course “Conflict Analysis and Conflict Resolution” in Basel. 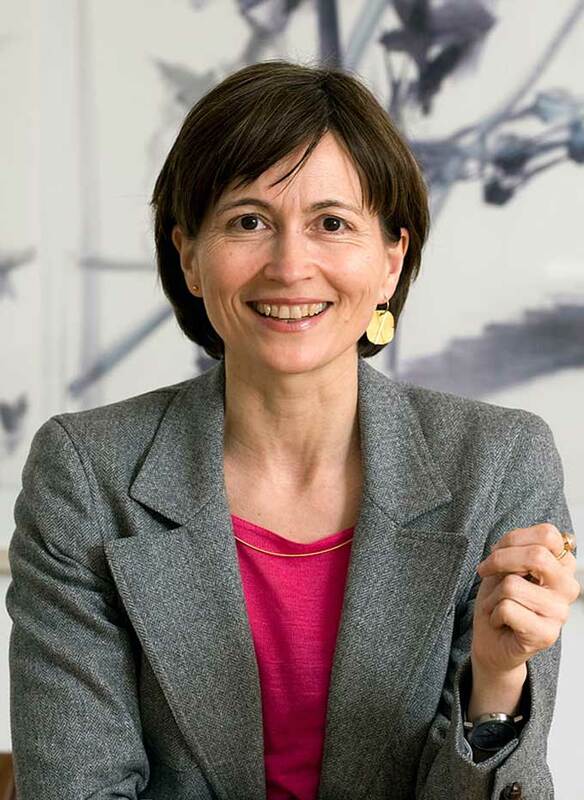 Regula Rytz is National Councillor and Head of the Directorate of Civil Engineering, Transport and Green City in Bern and co-president of the Green Party of Switzerland. 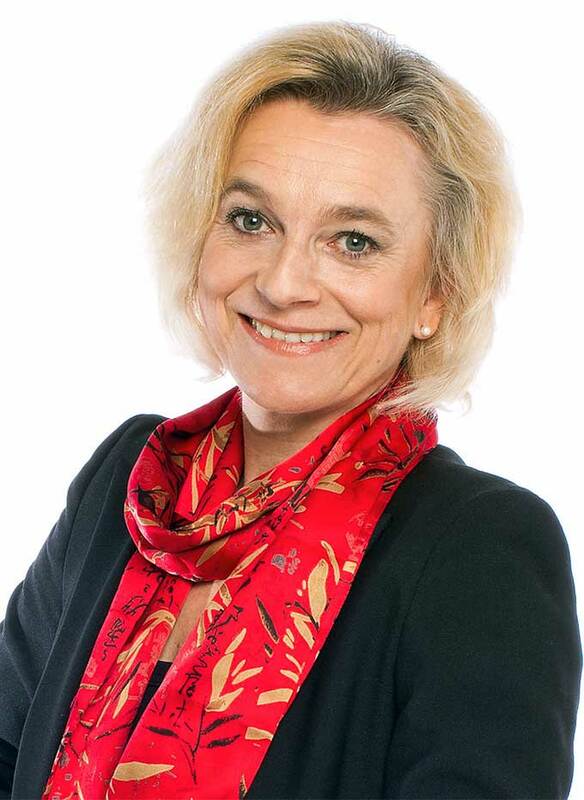 Regula Rytz held numerous political offices, including Political Secretary of the Green Alliance, Central Secretary of the Swiss Federation of Trade Unions with focus on Labor, Health and movement of persons, as well as Member of the Grand Council of the Canton of Bern. In addition, she conducted research in the context of NF-program on violence and broadly networked civil society. Dr. Kathrin Amacker was previously a member of the executive management of Swisscom, where she managed corporate communications. From 1990 to 2010 Kathrin Amacker was at Ciba-Geigy and Novartis, where she was 2003 Equal Opportunities Officer from July. In 1990, she earned a doctorate in pharmacy. In politics, Kathrin Amacker served from 2007 to 2010 on the National Council and for two years as party president of the CVP. She remains active in various organizations such as the wives’ group of the CVP Basel. 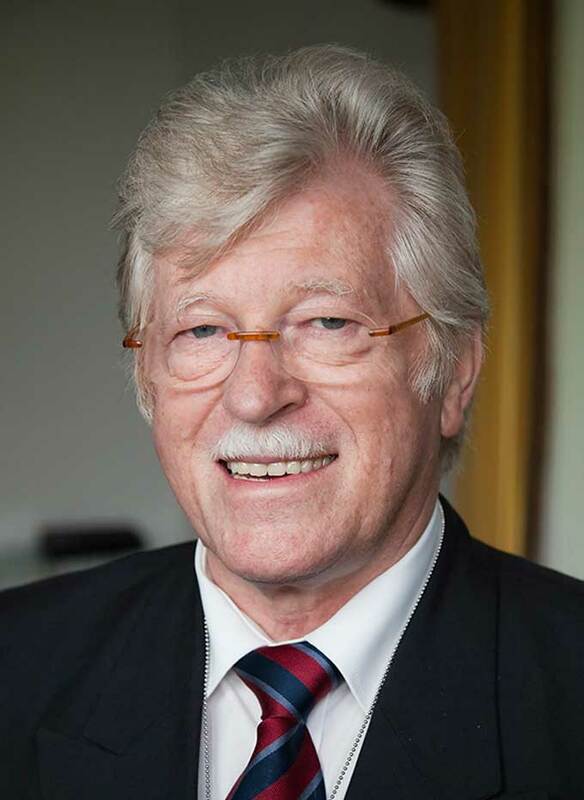 Prof. Dr. Dr. h.c. Eberhard Ulich was, since then, a senior partner and founder of the Institute for Employment Research and Organizational Consulting (iafob), and since 2003 is also president of the foundation’s work research. He is also an honorary professor at the University of Potsdam and consulting professor at Tongji University in Shanghai. 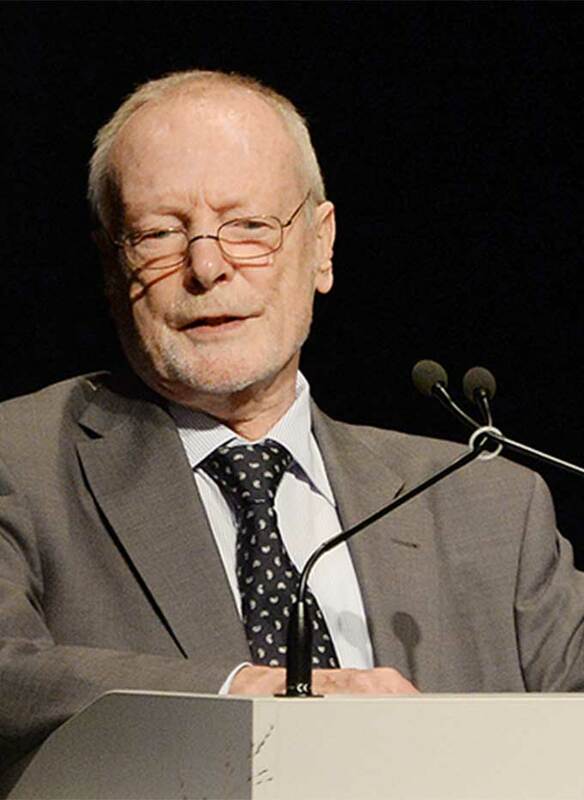 Walter Fust is Chairman of the Board of Directors of the Global Knowledge Partnership (GKP). He is also a member of the Advisory Commission of the ICT Task Force of the United Nations (UN). He is also a member of the Steering Committee of the Global Governance Initiative of the World Economic Forum (WEF) and the political committee Global Coalition for Africa.